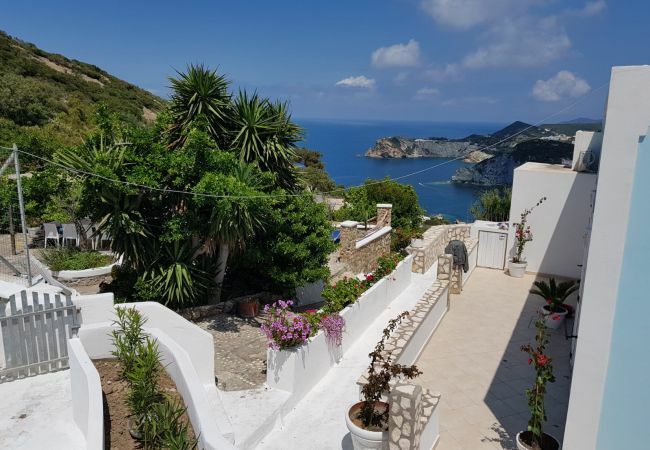 Book your dream vacation on the island Ponza with Immobiliare Turistcasa, which offers a wide choice of well-finished and comfortable B&Bs, fully equipped apartments, studio apartments and villas. Our staff assists efficiently and professionally the guests, offering support from the booking until the end of the stay. 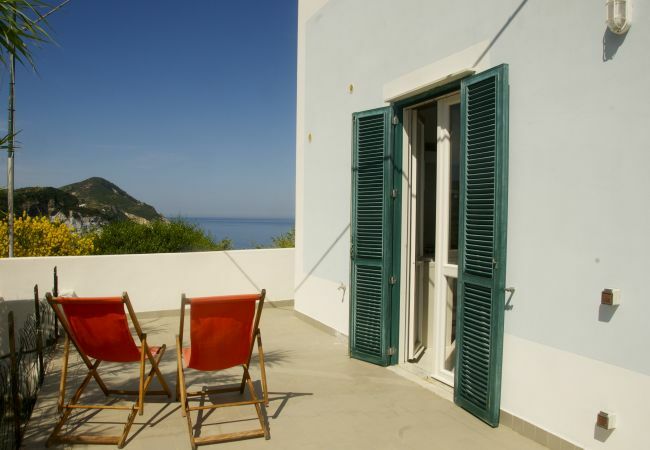 Choose Immobiliare Turistcasa for a great experience on our magic island, finding the most competitive prices and best offers.